their partisan interests and work together with Government to foster development. 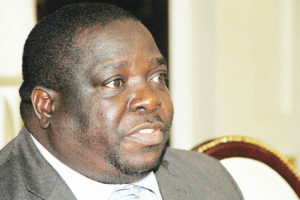 Mr Mateyo said the MPs can only deliver development to their respective constituencies if they work with the government of the day. He has advised opposition MPs to put the interest of the people who voted for them into office first by addressing their various problems. The permanent secretary was speaking when Minister of General Education Dennis Wanchinga called on him at his office in Solwezi yesterday. “As you are aware, we are operating in a situation where all members of Parliament are from the opposition but I have told them that elections ended in August last year. 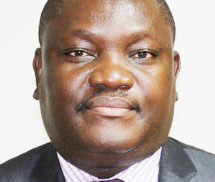 “They were promising people that they were going to develop this province and I have told them that they can only develop when they come to us as government, and if they stay away, they might be voted out,” Mr Mateyo said. 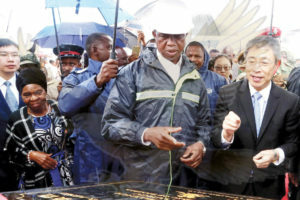 Mr Mateyo said the PF administration under the leadership of President Lungu has initiated a number of development projects in the region such as the construction of roads and has completed the project to connect the entire North-Western Province to the national electricity grid. He also implored chiefs in the province to embrace and support the policies being initiated by government for the benefit of the people. 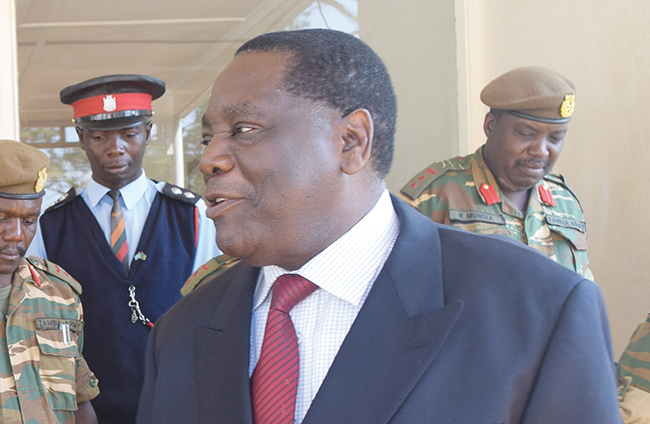 And Dr Wanchinga said Government is committed to improve education infrastructure in the province and urged the pupils in the region to work hard. He also said there is need to promote the spirit of love and unity in the nation. Dr Wanchinga is in North-Western Province to check on education infrastructure projects being undertaken and get feedback on the implementation of the revised school curriculum.